We hope you are inspired at the Africa Print Johannesburg expo at the Gallagher Convention Centre! Entrance to the expo is free, REGISTER ONLINE or at the expo. Parking: Secure parking is available in Richards Drive for your own account. Have cash handy. Hotels: There are many hotels in Midrand and Waterfall Estate. 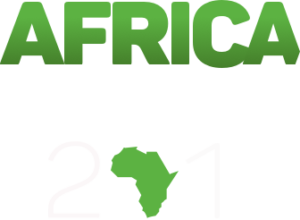 © Africa Print 2019. All Rights Reserved.